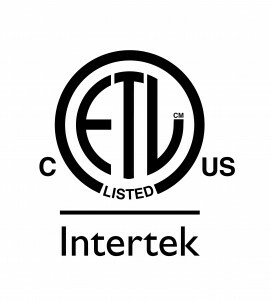 Forno Bravo residential pizza oven and commercial pizza oven products are Intertek-ETL listed in the United States and Canada. Commercial wood fired pizza ovens and commercial gas fired pizza ovens UL certified include the Professionale, Modena, Roma and Napoli series ovens. Residential UL certifications cover the modular pizza oven kit and as an extension, the fully assembled pizza oven versions of the respective modular oven kit. Products certified include the Casa2G, Premio2G, Toscana and Vesuvio products. 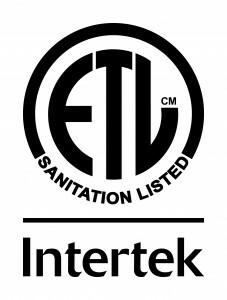 UL Certifications include UL737, UL2162, NSF/ANSI-4, ANSI-Z83.11a and CAN/CGA-1.8 Dual standards. 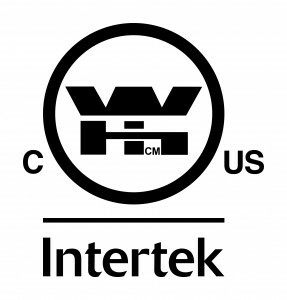 Check the listing at Intertek Online. UL2162 is the most recently developed standard for wood-burning ovens and the UL737 standard covers residential Wood Stoves. If your building inspector will be approving your installation, be sure to use an oven that is Listed to both UL737 and UL2162. NSF/ANSI-4 covers health and sanitation issues for restaurants and ANSI-Z83.11a covers product safety for commercial gas cooking appliances. CAN/CGA-1.8 DUAL covers hotel restaurant gas ranges and unit broilers. The Professionale, Roma, Modena2G or Napoli ovens are approved for restaurant installation with either a direct connect UL103HT rated chimney flue or with a Type 1 Hood. Here is the list of Forno Bravo ovens that are covered.